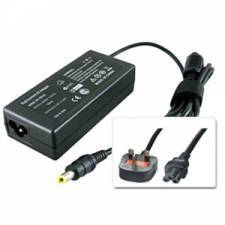 HP / Compaq Compatible Laptop Charger 18.5V/3.5A/65W/4. 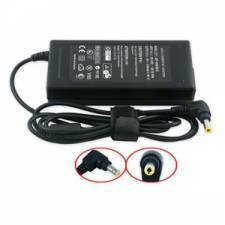 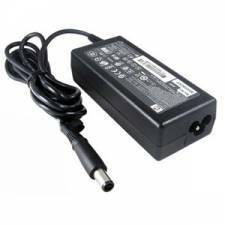 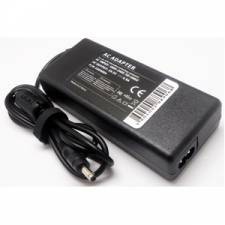 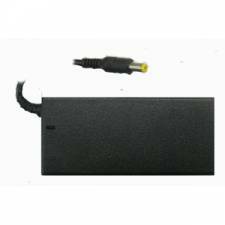 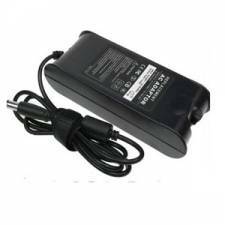 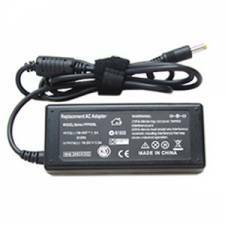 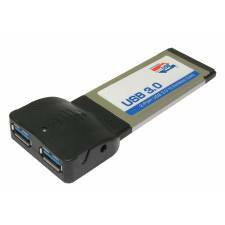 HP / Compaq Compatible Laptop Charger 19.5V/3.3A/65W/4. 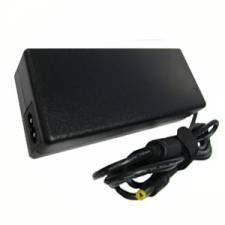 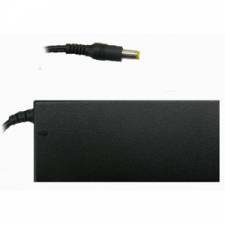 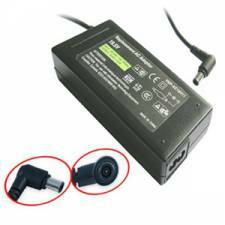 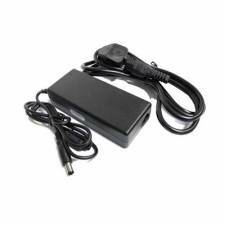 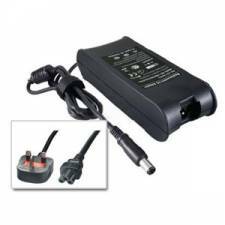 HP / Compaq Compatible Laptop Charger 18.5V/4.9A/90W/4. 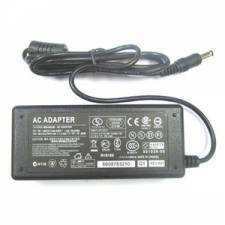 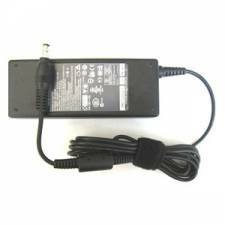 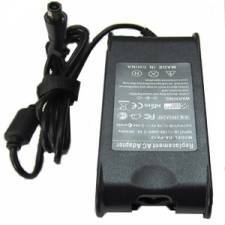 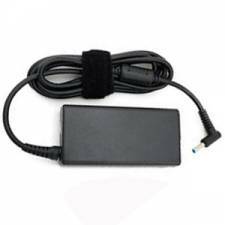 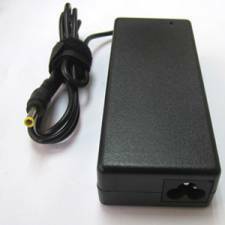 HP / Compaq Compatible Laptop Charger 18.5V/3.5A/65W/7.